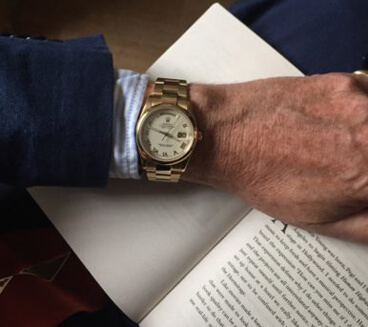 We are main agents for the Danish brand Bering and Royal London watches and always have good stock levels of both. We also sell various Pre Owned Rolex and Omega watches. 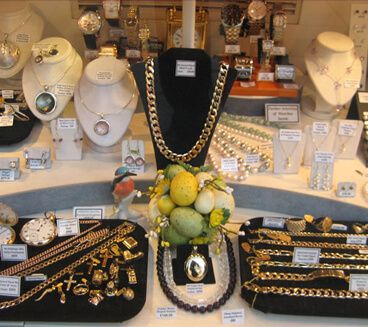 Jewelwork is a long established retail outlet in the centre of Worthing, specialising in coloured gem set jewellery, wedding bands, diamond jewellery, modern silver and other unusual pieces. 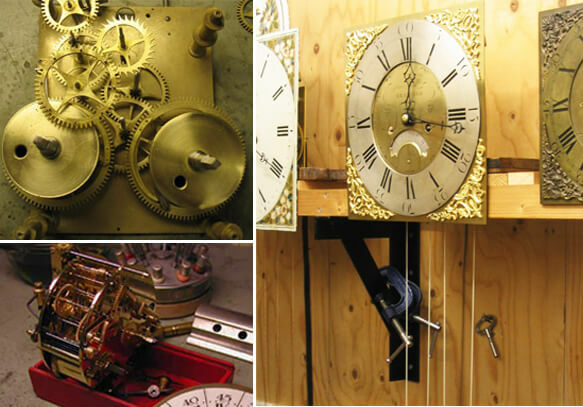 Facilities are available to undertake quality Jewellery, Clock and Watch repairs including Long Case & Carriage Clocks. 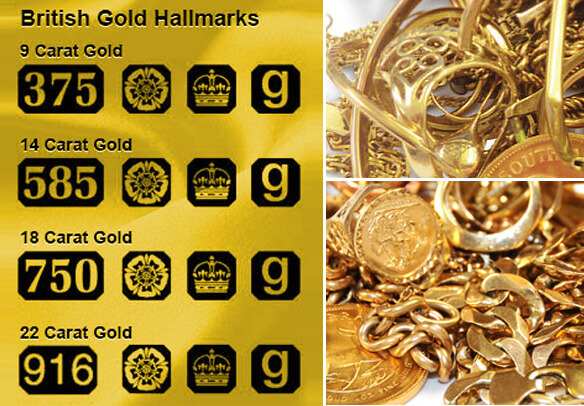 Scrap gold, and pre-owned jewellery is also purchased for CASH – highest prices paid! 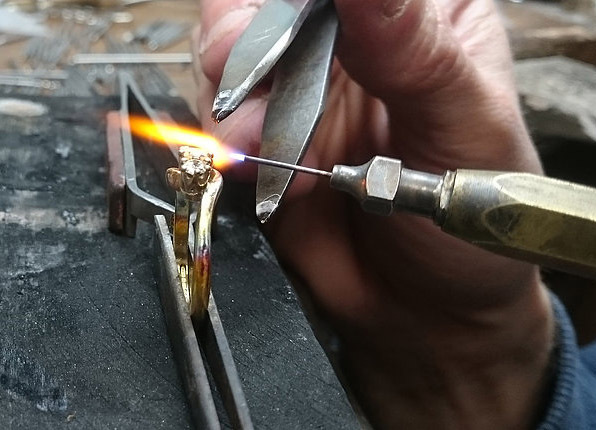 Here at Jewelwork our experienced and highly skilled craftsmen undertake most types of jewellery repair. 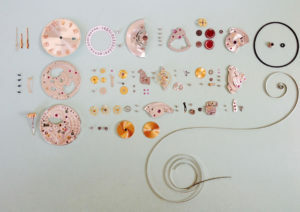 This ranges from simple ring sizing to full ring restoration or re-modelling, including re-tipping of claws, under gallery and under bezel rebuilding, new half or full shanks. We can supply matched stones and re-polish damaged ones. We also undertake chain repairs, clasp replacements, etc. Please call in to the shop for a free estimate we are always happy to help and advise. 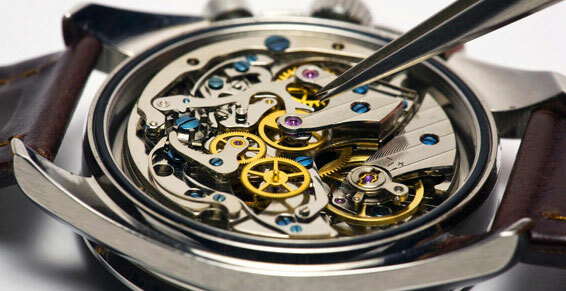 Full watch servicing and repairs offered. 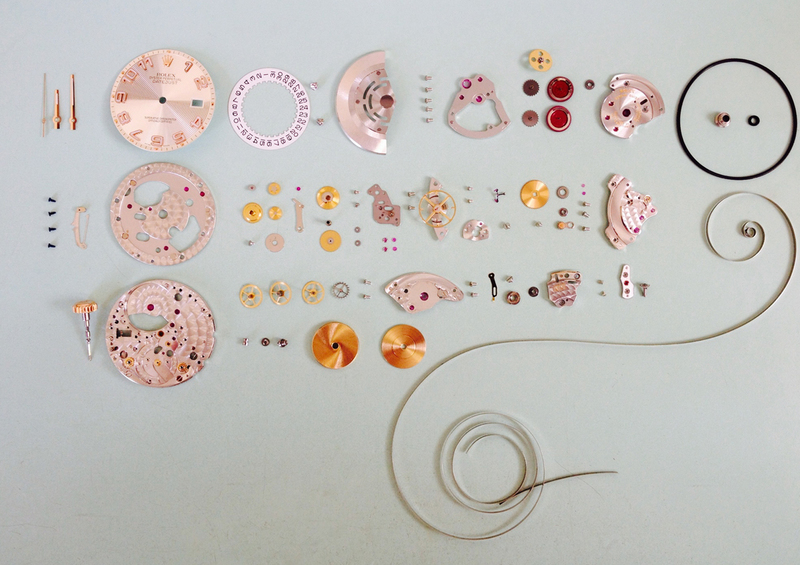 This ranges from a simple battery or strap change while you wait, to a full Vintage Rolex watch restoration, executed by a skilled craftsman. We always have a large selection of material in stock - obsolete parts can often be manufactured in our workshop. Scrap Gold is the term used for recycling broken jewellery, coins and other items that are no longer wanted. 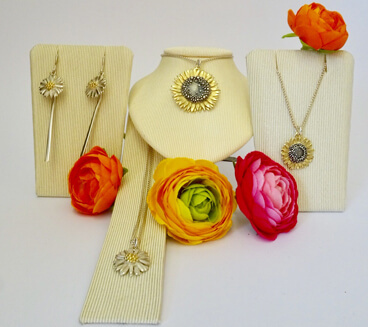 Recycling gold has become a large industry, driven by the high price of gold and the current global economic climate. 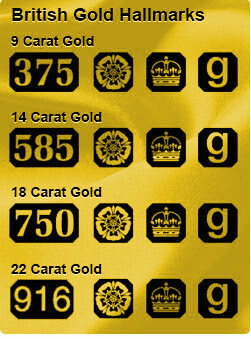 Selling gold jewellery has enabled people to liquidate their assets into cash.